In memory of Cal J. Potter, III, Esq. the purpose of this fund is to raise money for a Civil Rights Clinic at UNLV Boyd School of Law. Cal Potter dedicated his life to representing the marginalized relating to constitutional matters. Cal was a prominent Las Vegas civil rights, criminal defense and personal injury attorney credited with boosting the profile of the American Civil Liberties Union in Nevada. He passed away after several months long battle with brain cancer on November 22, 2017. 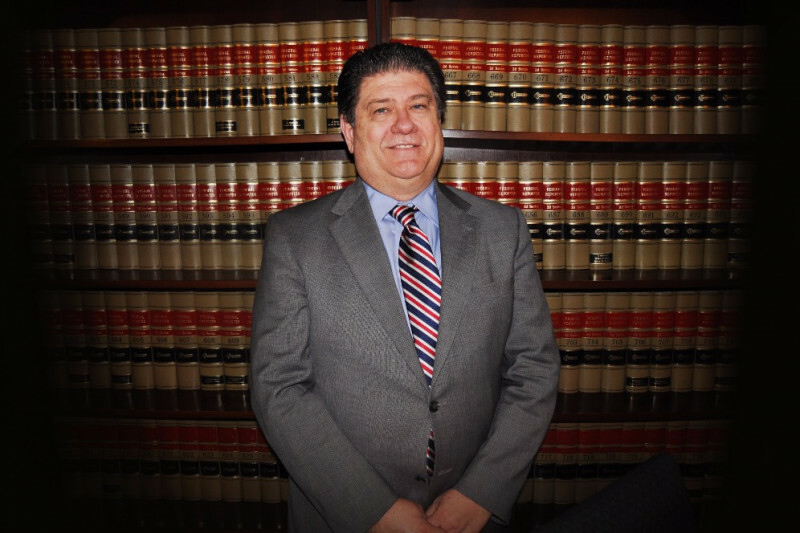 Potter was known for taking on powerful entities, such as the Metropolitan Police Department, since he started practicing law in Las Vegas in 1979. Allen Lichtenstein, a former ACLU general counsel who worked alongside Potter on several cases, said Potter was well-respected for his professionalism and willingness to fight for those who couldn’t fight for themselves. “I think it’s a big loss because you do not get that many Cal Potters around who are willing to take on the powers that be,” Lichtenstein said.